When we want to do something new, it is often best to have an understanding of what basic skills are required, to learn those well, then to build on those skills as we progress. I can apply this to anything I want to do, be it a sport, a craft, or a new job, and it applies to quilt making as well. 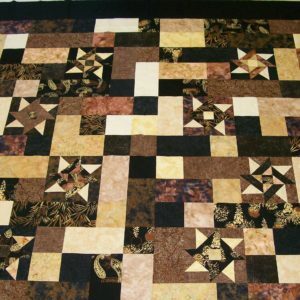 If you have been wanting to learn quilting as a craft, then it is best to know the basics of how to piece accurately, to design the layout style, change the scale of a project, to understand how to add borders and to finish the quilt in a way that it hangs straight. 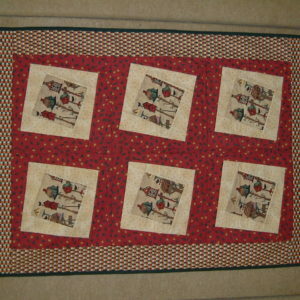 There is a lot to learn and it doesn’t matter if you prefer traditional, contemporary, modern or art styles of quilting, once you have the basic knowledge, you will be able to explore the many different areas of quilt making confidently and through continuing experience go on to build your skills in the areas that are of interest to you. For you, this may mean to follow the desire to win at a major quilt show, or you may prefer to take on teaching to pass on the knowledge and skills you have acquired. Maybe you just want to make quilts for you family and friends, or make for those who are in a situation of need. 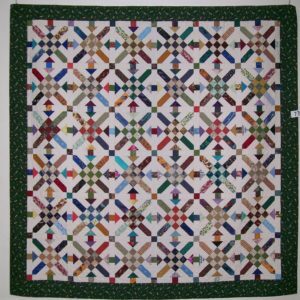 Your reasons may vary as you move along your quilt making journey, and underpinning all of that having a good knowledge of basic skills will make that journey all the more enjoyable. 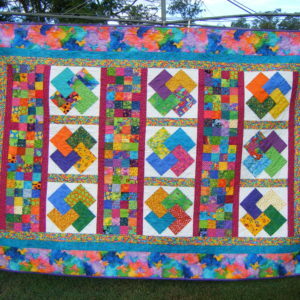 There are many guilds, shops, groups, retreats and classes where you can learn and if you are in the Brisbane area you may like to join me in my Concise Patchwork Course starting soon. 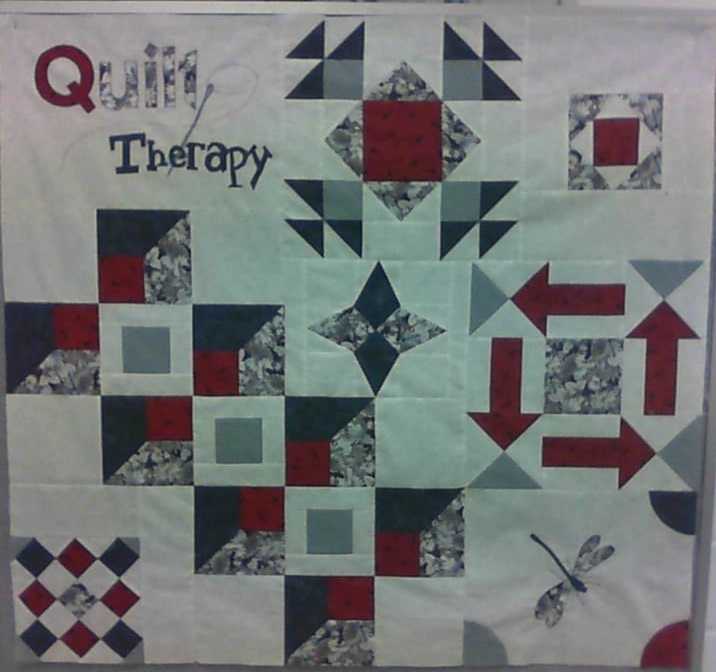 If you would like more details you can contact me via email or check out my Facebook page at Quilt Therapy Qld.